Oracle customers are facing a big data problem, and Hadoop has become the answer – reluctant as Oracle is to admit it. Speaking at the Oracle product and strategy update in London, Oracle president Mark Hurd said that the company's customers are growing their data up to 40% a year, putting tremendous pressure on IT budgets. “Growth of 40% data with customers who spend $10,000 a terabyte to house the data; most of our customers spend 10 of their IT budgets on storage, and if you take those three numbers and put them together you're going to grow your IT budgets 3-5% just housing the data,” said Hurd. Oracle offers a range of products to help customers shrink their data, such as Oracle Exadata Database Machine, Oracle Exalogic Elastic Cloud, and Oracle Exalytics said, Hurd. However, when it comes to dealing with real Big Data problems, Oracle still relies on Hadoop, the open-source software framework licensed under the Apache v2 license. 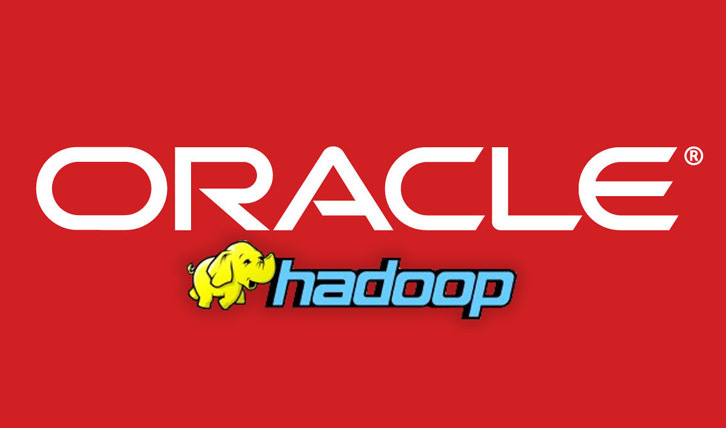 Back in January 2012, Oracle announced a joint agreement with Cloudera – a distributor of Hadoop-based software and services for the enterprise – to provide an Apache Hadoop distribution and tools for Oracle Big Data Appliance. Oracle Big Data Appliance is an engineered system of hardware and software that incorporates Cloudera’s Distribution Including Apache Hadoop (CDH) and Cloudera Manager, as well as an open source distribution of R, Oracle NoSQL Database Community Edition, Oracle HotSpot Java Virtual Machine and Oracle Linux running on Oracle’s Sun servers. Together with Oracle's other database offerings, the company claims that Oracle Big Data Appliance offers everything customers need to acquire, organize and analyze Big Data within the context of all their enterprise data. Speaking to Techworld at IP Expo earlier in the day, Doug Cutting, creator of Hadoop and chief architect at Cloudera, said that the company works with Oracle in many markets, as well as with other big technology companies like IBM and Microsoft.